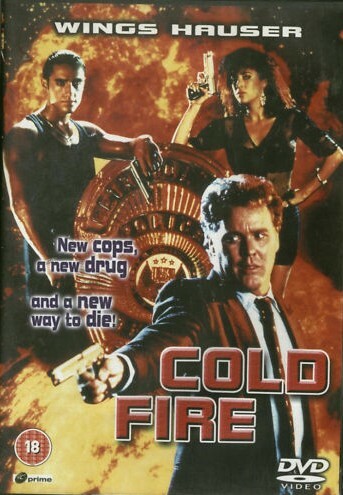 Description: The “Coldfire” is a lethal new designer-drug with destructive capabilities. Its origins are unknown…and its effects are irreversible. This drug promises the “ultimate high.” However, what does the user acquire instead? The ultimate way to die… The main purpose of the “Coldfire” drug is to help the enemy cripple the United States. An epidemic is imminent if the use of this drug spreads everywhere… Entering the scene are Nick and Jake Edwards two audacious police officers. They may lack age, but they certainly have attitude. These Generation-X cops hope to show some of the veteran members of the police force a trick or to. These two officers will be working with a company of experienced pros including the seasoned Lars and the short-tempered Dix. Their assignment is to track down who or what is responsible for the distribution of this virulent drug substance.